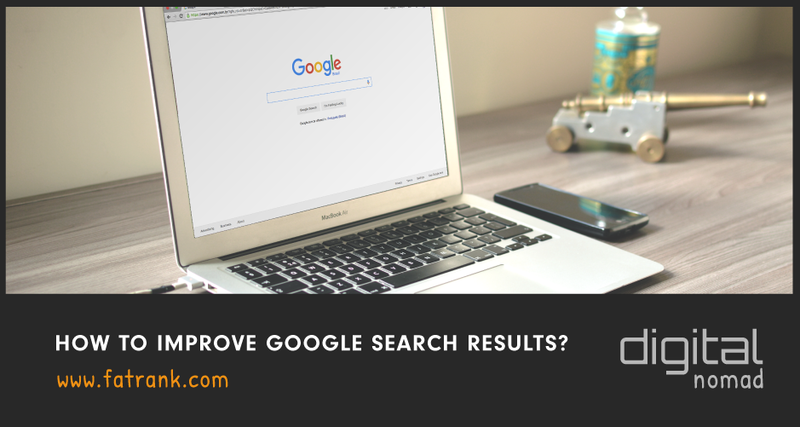 A common question asked is How do I Improve My Website in the Google Search Results? 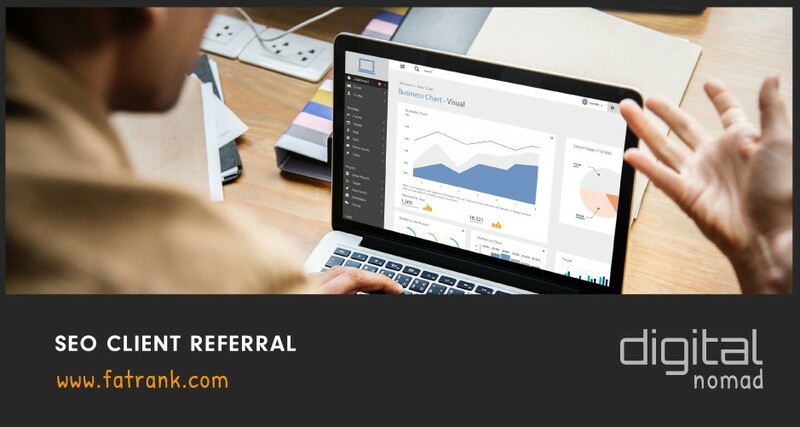 If you are just after the free of charge link profile audit click here which explains what we need to carry this out. This is part of a sequence of articles which will go into more details about the reasons individually. But here is a list below of what the most common reasons are. So the most important ranking factor still to this day is backlinks to your website. Backlinks are getting clickable links from other websites which point back your website. Generally, the more quality backlinks you get, the more Google sees you as the authority in your industry and will rank you accordingly. Soooo many people come to me and ask ‘why am I not ranking?’. You check out their website and they have too few backlinks to their site compared to their competitors. Links are essential to building trust, expertise and authority so beating your competition is a must on your link profile to get that position one spot. Find out here what we recommend if you do not have enough backlinks to your website. A natural link profile will have a mixture of good links and bad links. But if you have too many low-quality backlinks to your site then this is also going to be filtering your website to not reach the top five positions in google. Find out here what we do if you have too many low-quality backlinks pointing to your domain. An old technique which used to work well was hitting the exact match phrase you wanted your website to rank for in your anchor text. Now Google has combatted this and again has filters in place, where you can over optimise this and receive partial penalties. Check out here what we do if you have over optimised your anchor text ratios for your existing backlinks. If your website has too many homepage links then this is a footprint and unnatural so you might be stuck on page two partially penalised. Read more here on what we do if we feel you have too many homepage links pointing to your website. Ask yourself why would non-relevant domains link back to your site? The truth is they would not and Google understands this so relevancy in the backlinks is a huge factor. Read here what we do if you do not have enough relevant backlinks to your website. The best ways to check your link profile is by using third-party tools like Ahrefs and Majestic SEO. These are paid subscription link monitoring tools and can be expensive for one audits you might need. At present we are offering free of charge backlink audits to anyone who comments on the article below with their domain and focus keyword. Look forward to your comments if you want a free link profile MOT check on your niche to see where you are lacking.